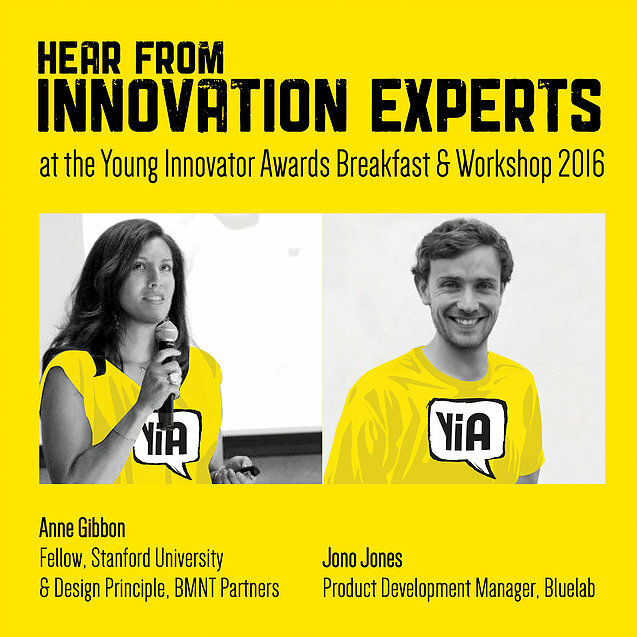 And we are really looking forward to seeing you all at our YIA Launch Breakfast. Following the breakfast you will be truly inspired by innovation and education guru Anne Gibbon from Stanford University. She will share with you her personal innovation journey and experience, as well as the special relationship she has developed with one of our Western Bay of Plenty secondary schools, Te Wharekura o Mauao, when they visited Stanford University last year. As well as being recognised as a top athlete, Anne pretty much embodies the design of everything. Following 14 years in the military Anne began a fellowship at the HASSO Platner School of Design at Stanford and spent six months building a design project for the Steinbeck Innovation Foundation to build a regional agriculture technology innovation cluster. Anne is currently a Design Principal at BMNT Partners, a business that connects problems with people and technology to provide responsive capabilities in a rapidly changing national security environment. What have people said about Anne? Anne thinks about the world differently than anyone I have met….she changed my perspectives on leadership, mentorship, and empathy…When there isn’t a solution to a problem, she flat out invents one. It’s inspiring being around her. Wow! What a YIA Legend.